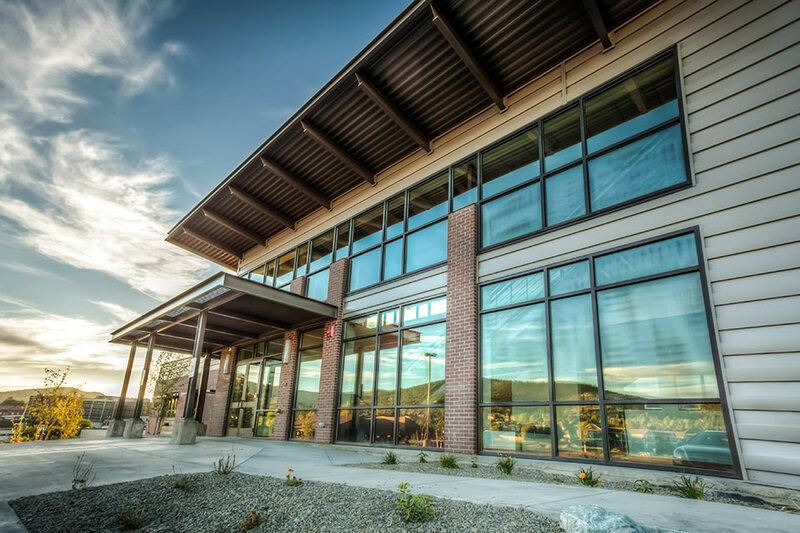 Montana Hospital Association - Diamond Construction, Inc.
MHA, an association of Medical Health providers recently contracted with Diamond Construction, Inc. on a multi-level 19,000 sqft office building. 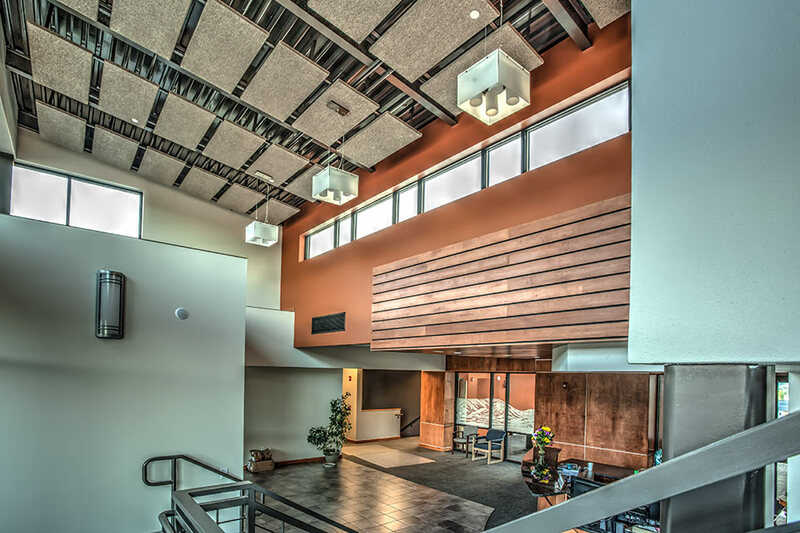 The core structure of this building is comprised of structural steel and metal pan decking with concrete slabs for each floor. 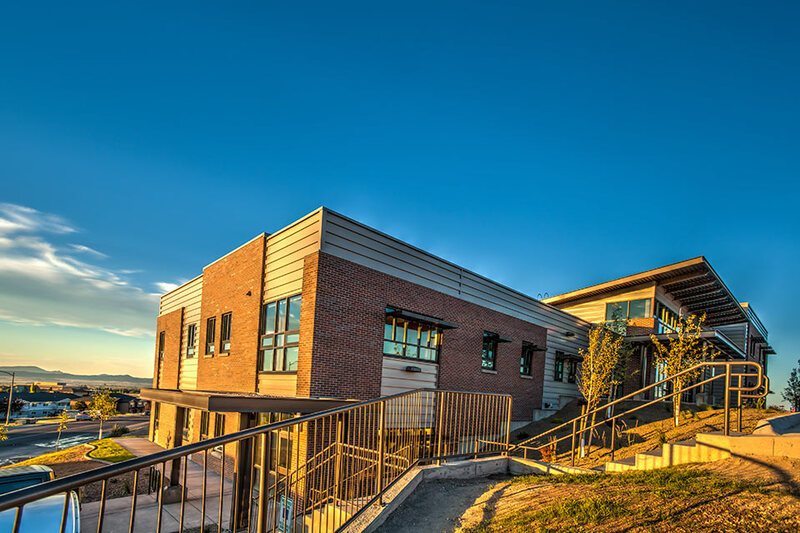 The framing for this project is structural steel with a combination of metal siding, supplied by Metal Sales, and brick Veneer, completed by Gruber Masonry. 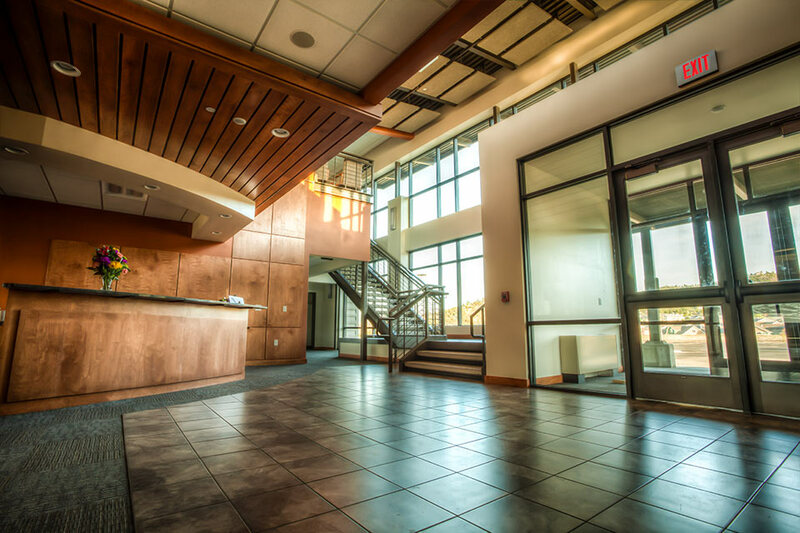 The building has a combined office space with an upgraded lobby entry way and board room. 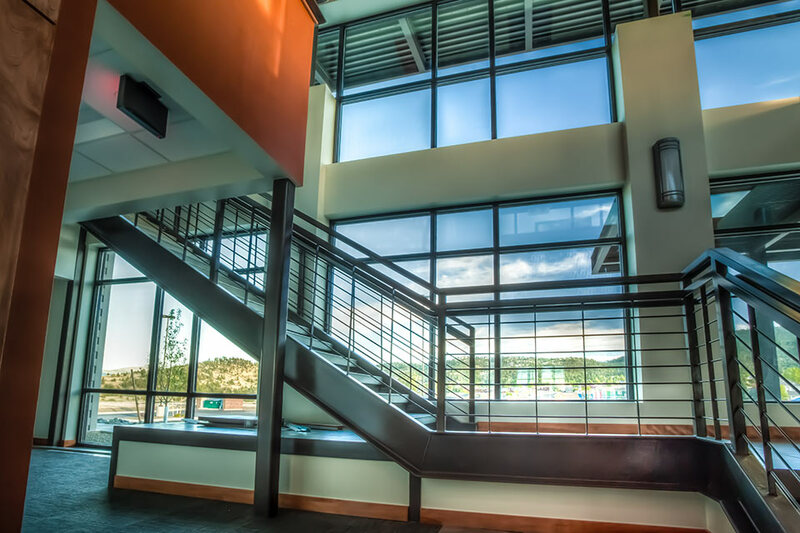 SMA has had the great pleasure of working with Diamond Construction on a multitude of projects over our firm's thirty- two year history. We have had the joy of working with their team on projects that followed several delivery methods including competitively bid projects as well as alternative delivery methods including Construction Manager at Risk. Atenant lease space, now occupied, is also included at the lower level of the building. 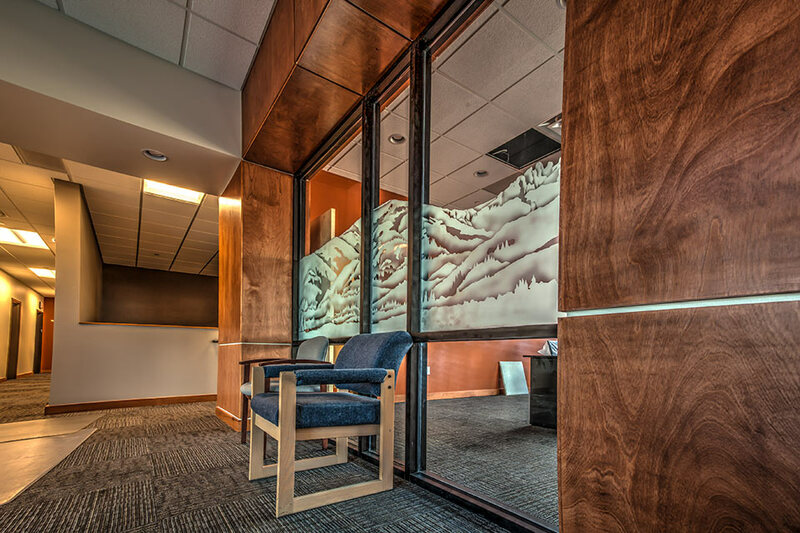 Finishes at the building’s interior include wood doors, tile and carpeted floor areas, a combination of wood trims, panels and casework along with upgraded finishes of granite and wood veneer paneling. This site, landscaping, new parking area and building are a great addition to the south side of Helena in the medical district.